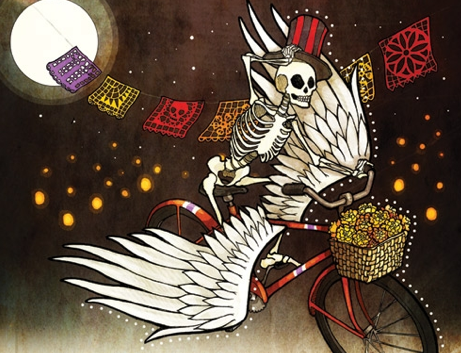 Today we stand at the creepy crossroads of Halloween and the Day of the Dead. What better way to celebrate than by gettin’ spooky on the Mission Morning Mix? Tune in next week, I’ll be giving away a pair of tickets to see Of Montreal!